Things that belong in the ocean: sharks, coral reefs, mermaids (well, they would if they were real, anyway). Things that don’t belong in the ocean: milk jugs, water bottles, plastic bags. 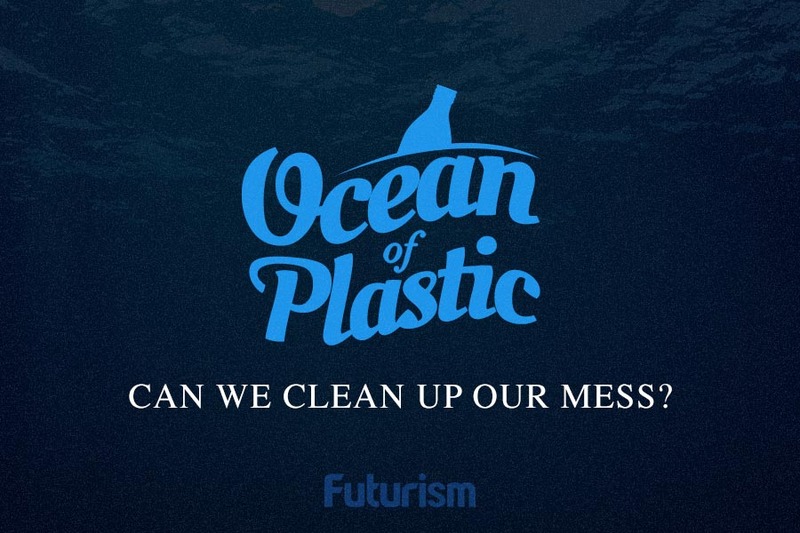 And yet we’re headed toward a future where our oceans contain more plastic than fish. If she actually existed, Ariel would be so disappointed in us. She wouldn’t necessarily want to be part of our world, either. The situation up here on land isn’t any better: humans have a serious plastic addiction, and it’s wreaking havoc on our planet. As supermarkets are one of the primary peddlers of this plastic waste, they’ve been an obvious target for those looking to crack down on it. 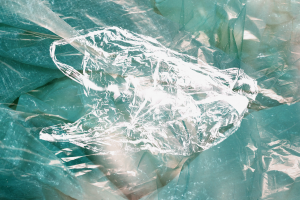 A recent investigation by The Guardian found U.K. supermarkets produced 800,000 metric tons of plastic packaging waste every year. That alarming statistic has nudged at least a couple of chains toward taking action. First, the British supermarket chain Iceland vowed to stop using plastic to package any of its own-brand products within five years (nice!). A few weeks later, Asda, another British chain, agreed to do the same – albeit on a much smaller scale (10 percent). The smaller goal shouldn’t be discounted though because Asda wants to achieve it on a much quicker timeline: within 12 months. So, that’s progress, right? Eh. Maybe not. “Asda’s pledge to slash plastic use is certainly very welcome — but why can’t it copy Iceland’s lead and ditch plastics from all its own-brand products?” asked Friends of the Earth waste campaigner Julian Kirby in an interview with The Guardian. Tisha Brown’s criticism of Asda’s commitment was a bit more direct. Dang. Which aisle do you keep the burn cream in, Asda? Really, it’s hard to fault anyone from responding to Asda’s pledge with an eye roll. Did they not get the memo about plastic outweighing fish in our oceans? Drastic times call for drastic measures, and a 10 percent reduction isn’t anywhere near drastic enough.